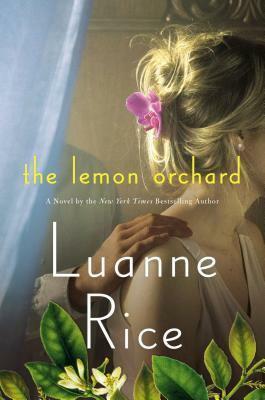 After reading and reviewing this stunning new novel just in time for summer, the author Luanne Rice was able to provide us with a sneak peak from The Lemon Orchard! If you haven’t read this book yet, it’s a great one to read on those balmy summer nights on your patio with a glass of soothing lemon aide! Be sure to enter the giveaway for a chance to win a copy of The Lemon Orchard! Before dawn, the air smelled of lemons. Roberto slept in the small cabin in the grove in the Santa Monica Mountains, salt wind off the Pacific Ocean sweetening the scent of bitter fruit and filling his dreams with memories of home. He was back in Mexico before he’d come to the United States in search of goodness for his family, in another huerto de limones, the lemon orchard buzzing with bees and the voices of workers talking, Rosa playing with her doll Maria. Maria had sheer angel wings and Roberto’s grandmother had whispered to Rosa that she had magic powers and could fly. Rosa wore her favorite dress, white with pink flowers, sewn by his grandmother. Roberto stood high on the ladder, taller in the dream than any real one would reach. From here he could see over the treetops, his gaze sweeping the valley toward Popocatépetl and iztaccíhuatl, the two snow-covered volcanic peaks to the west. His grandmother had told him the legend, that the mountains were lovers, the boy shielding the girl, and tall on his ladder Roberto felt stronger than anyone, and he heard his daughter talking to her doll. In dream magic, his basket spilling over with lemons, he slid down the tree and lifted Rosa into his arms. She was five, with laughing brown eyes and cascades of dark curls, and she slung her skinny arm around his neck and pressed her face into his shoulder. In the dream he was wise and knew there was no better life, no greater goodness, than what they already had. He held her and promised nothing bad would ever happen to her, and if he could have slept forever those words would be true. Sleep prolonged the vision, his eyes shut tight against the dawn light, and the scent of limones enhanced the hallucination that Rosa was with him still and always. When he woke up, he didn’t waste time trying to hold on to the feelings. They tore away from him violently and were gone. His day started fast. He lived twenty-five miles east, in Boyle Heights, but sometimes stayed in the orchard during fire season and when there was extra work to be done. He led a crew of three, with extra men hired from the Malibu Community Labor Exchange or the parking lot at the Woodland Hills Home Depot when necessary. They came to the property at 8 a.m. The Riley family lived in a big Spanish colonial–style house, with arched windows and a red tile roof, just up the ridgeline from Roberto’s cabin. They had occupied this land in western Malibu’s Santa Monica Mountains since the mid-1900s. While other families had torn up old, less profitable orchards and planted vineyards, the Rileys remained true to their family tradition of raising citrus. Roberto respected their loyalty to their ancestors and the land. The grove took up forty acres, one hundred twenty-year-old trees per acre, planted in straight lines on the south-facing hillside, in the same furrows where older trees had once stood. Twenty years ago the Santa Ana winds had sparked fires that burned the whole orchard, sparing Casa Riley but engulfing neighboring properties on both sides. Close to the house and large tiled swimming pool were rock outcroppings and three-hundred-year-old live oaks— their trunks eight feet in diameter—still scorched black from that fire. Fire was mystical, and although it had swept through Malibu in subsequent years, the Rileys’ property had been spared. Luanne Rice is the author of thirty-one novels including The Lemon Orchard (Viking/Pamela Dorman Books.) Five of her books have been made into movies and mini-series, twenty-two have been consecutive New York Times bestsellers and two of her pieces have been featured in off-Broadway theatre productions. Born and raised in Connecticut, she divides her time between New York City and Southern California. 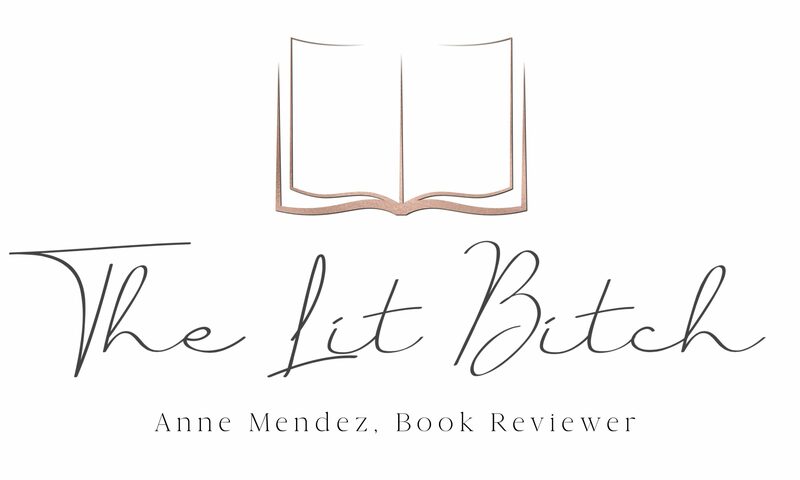 Be sure to check out her website for more info about The Lemon Orchard and her other novels!